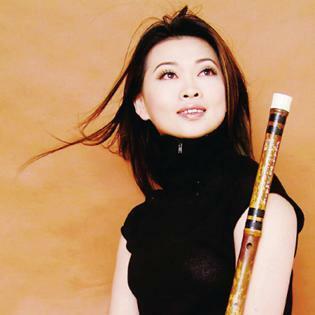 Tang Junqiao has performed traditional Chinese music for more than 30 foreign state leaders, and is the only Chinese player of folk music who is regularly invited to perform concertos for bamboo flute with such orchestras as the New York Philharmonic, BBC Symphony, London Symphony and Bamberg Symphony. 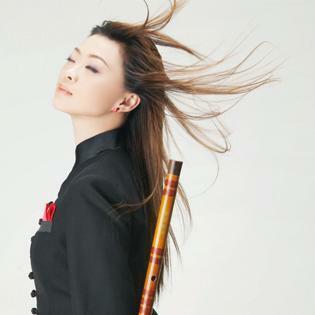 She recorded the bamboo flute and Bawu parts in Tan Dun’s music for Crouching Tiger Hidden Dragon and has premiered numerous works for the instrument by leading Chinese composers. Tang Junqiao also stands out as an excellent educator. 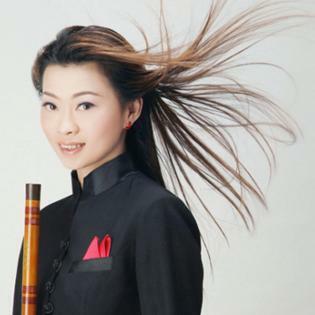 She is currently Professor and tutor of graduate students at Shanghai Conservatory of Music where more than 10 of her students have won 27 golden awards at national professional competitions of traditional instrumental music. 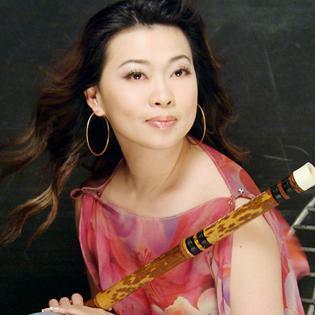 Together, Tang and these talented students are known as “China’s Dream Team of Bamboo Flutists.” She is President of the Bamboo Flute Professional Committee of Shanghai Musicians Association and Vice President of the China Bamboo Flute Academy.